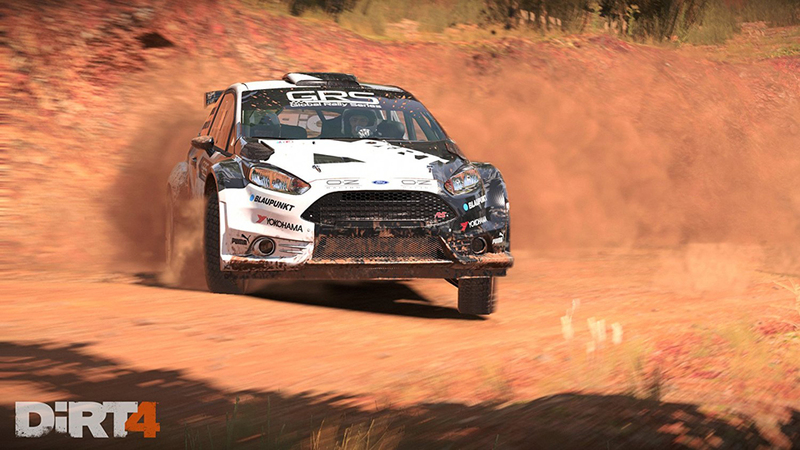 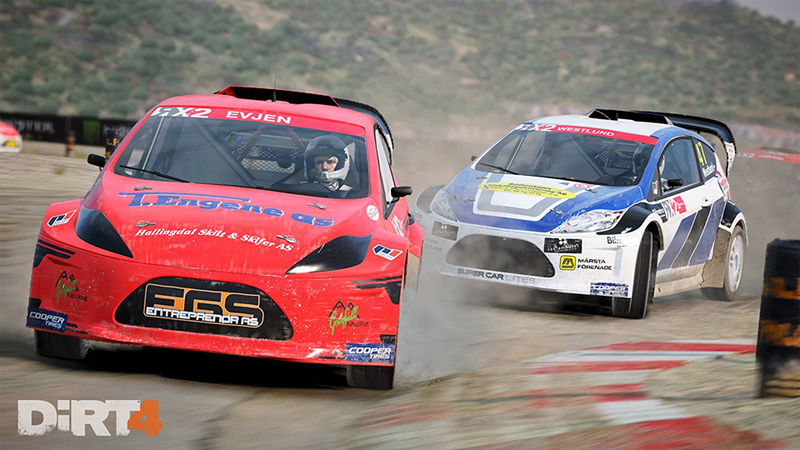 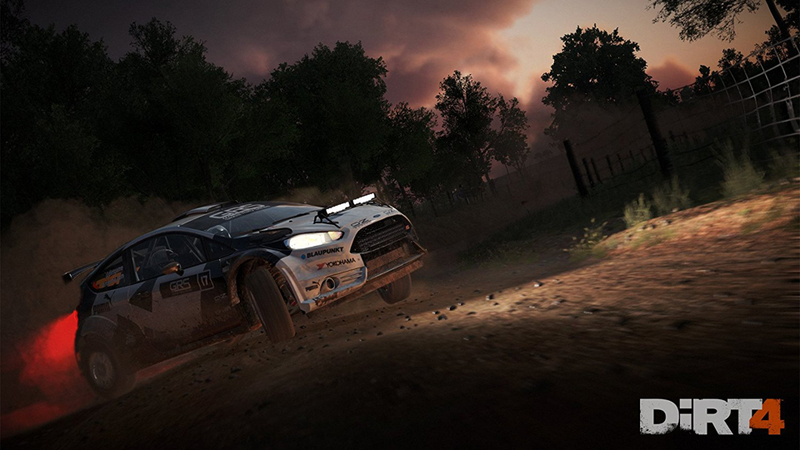 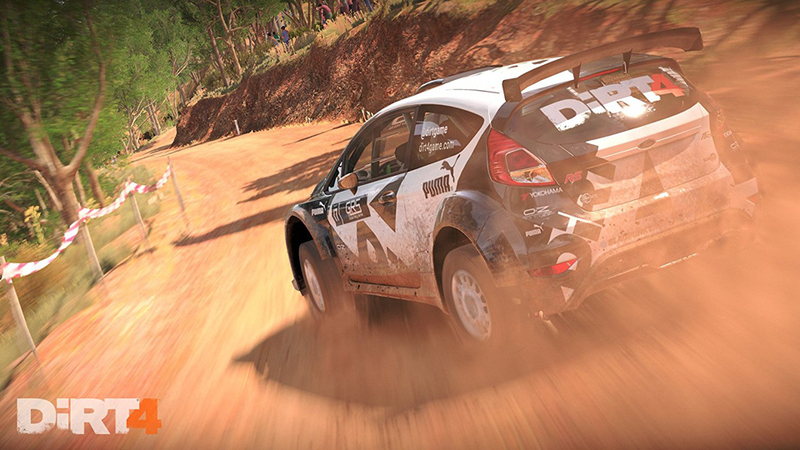 The long-awaited installment of the premiere rally racing sim is almost here. 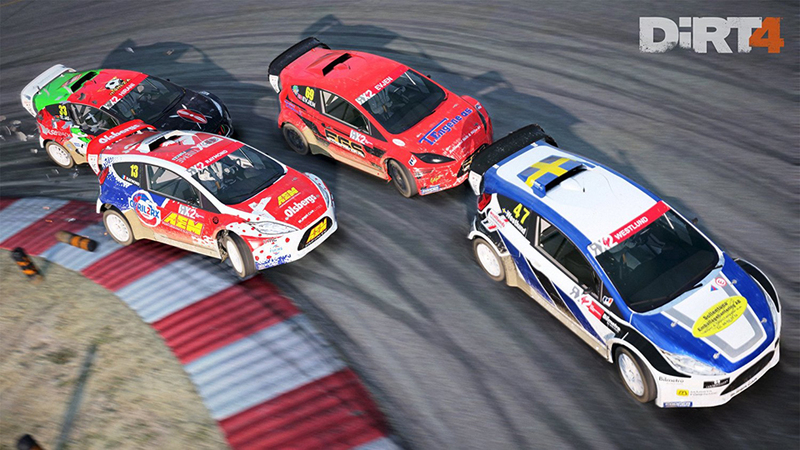 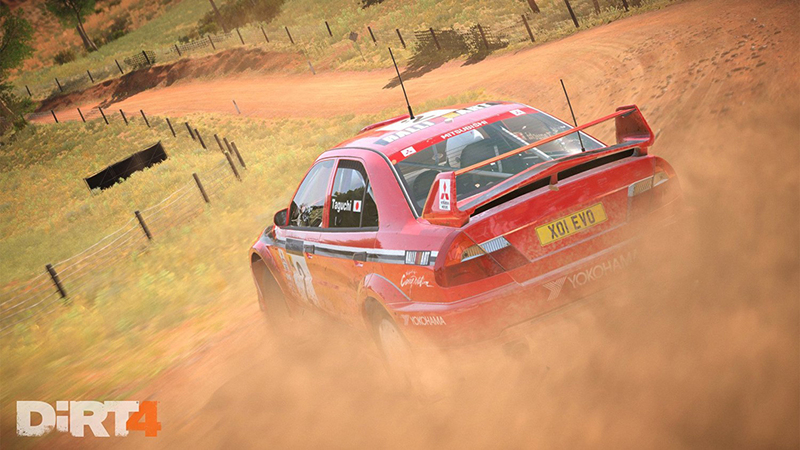 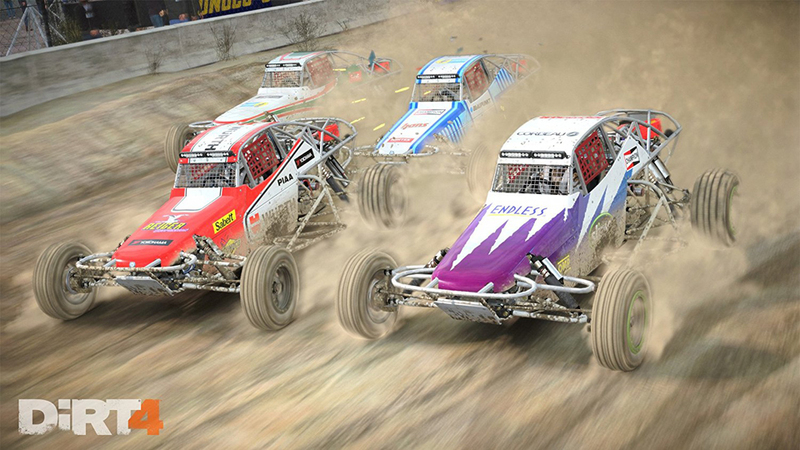 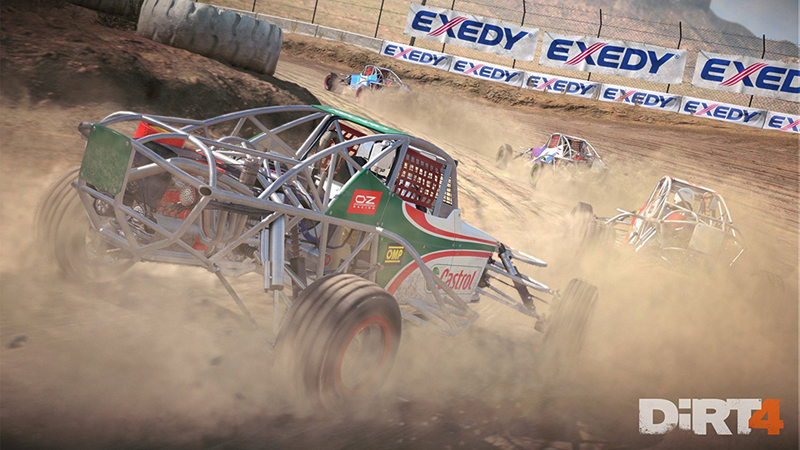 DiRT 4 features over 50 vehicles, simulation and arcade modes, more rallycross levels and a level creator for infinite replayability. 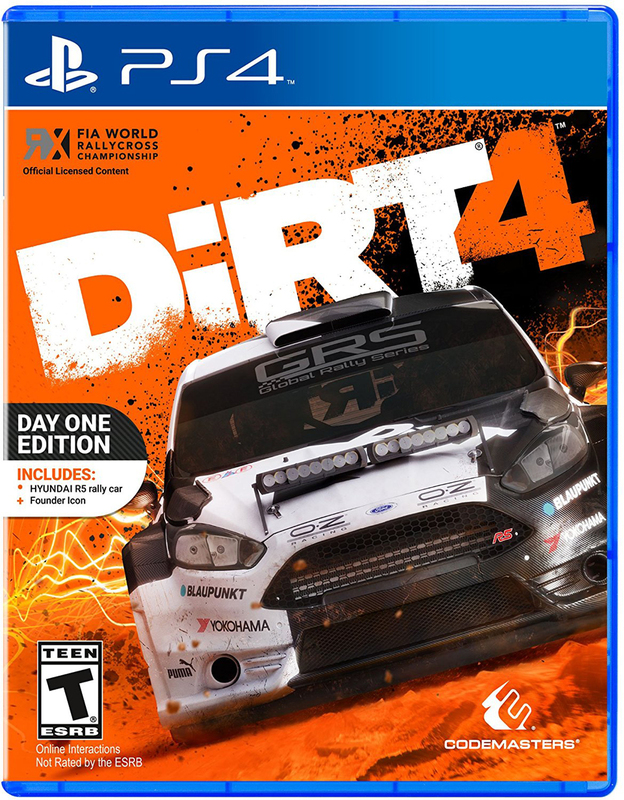 Drops 6/6/17 for Windows, Xbox One and PS4.